The following is a guest post written by Alton Windham, a part-time writer, part-time traveler, and an e-cigarette enthusiast. He’s had the opportunity to immerse himself in the vaping community, consulting with Vapor Shark, and exploring the changing vaping landscape. This post is solely the author’s opinion and doesn’t necessarily reflect the opinions of the License To Vape team. How Do Vaping Myths Develop? Many e cigarette myths develop when e-cigarettes and vaporizers—and the related culture—are lumped in with conventional tobacco cigarettes and quitting smoking. Many of those circles are politically motivated, with city councils around the country going on a banning spree, reducing the number places where people can use their e-cigarettes. Generally, those leading the banning initiatives recognize that e-cigarettes are not tobacco products, or in any way related, yet somehow, there’s an insistence that they are similarly “bad.” It’s this connotation that is problematic. Many questions arise during these banning processes, and those questions aren’t consistently or adequately addressed, and as such, a number of e cigarette myths have developed. This is a big e cigarette myth, and truth be told, there’s still a lot we need to learn about the effects of vaping on the body. Vaping is still a new enough phenomenon to allow for more questions than answers, but as it increases in popularity over the next few years, we’ll undoubtedly fill in those blanks. What do we know? 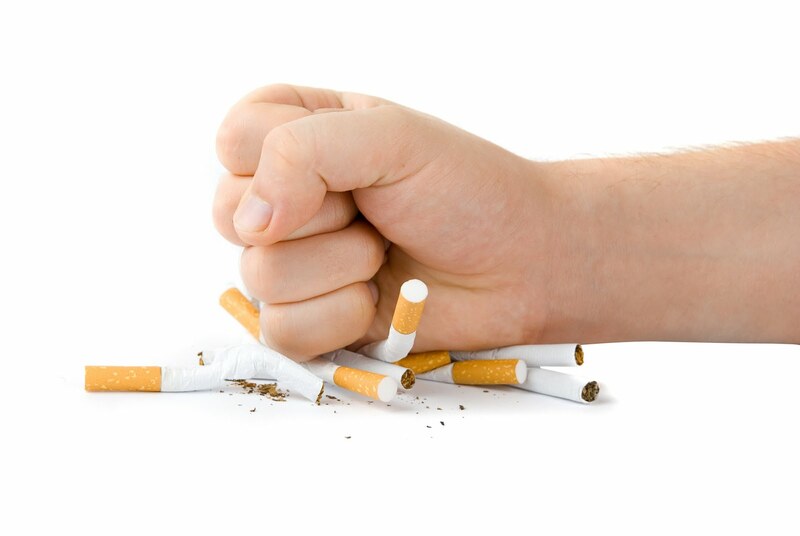 Conventional smoking presents a known set of factors, those being the carcinogenic nature of smoke and the numerous toxic particles it carries from the cigarette into the body. The additives in cigarettes are well documented and we know what is “unhealthy” and what is not. 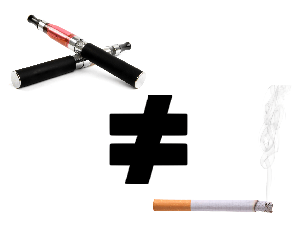 Strictly speaking, the absence of the smoke component from vaping does make it a “healthier” activity, but how much healthier is not firmly understood. Some users of e-cigs, specifically those who also smoke, or formerly smoke, report feeling physically and mentally better and that their bodies undergo a process very similar to that of simply quitting smoking. 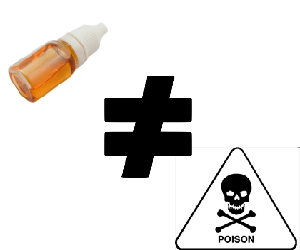 In many cases, a lot of the concern around e-cigs stems from the liquids used for vaping. And it’s understandable. The lack of regulation has plenty of people concerned, but for the most part the mixtures typically contain 4 to 5 ingredients total (significantly less than a cigarette). 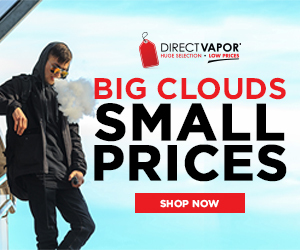 Those ingredients are propylene glycol (PG) or vegetable glycerin (VG), water, flavoring (which may be natural or artificial, and may include multiple flavorings for a more dynamic taste), and nicotine, if the user desires. The problem often comes down to misunderstanding the ingredients. PG and VG, along with many of the flavorings, are found in a number of other things, ranging from foods to plastics to antifreeze. Various associations, naturally, lead to assumptions about the “potential” dangers of various chemicals, even where those associations are miniscule, or misconstrued. One of the most common examples is the relationship between PG and antifreeze. PG is used in some formulations of antifreeze. It’s used as an alternative to ethylene glycol. Between the two, PG is considered the low or non-toxic variation and is “generally recognized as safe” for human consumption by the Food and Drug Administration. PG is nevertheless used by vaping opponents as a tool to build a case against vaping. You may know someone who took up vaping as a way to quit smoking. It’s fairly common, but were they able to follow through? Smoking cessation is very rarely an easy task and most people who try to quit are not successful. E-cigs have been lauded by some as an effective tool to quit. E-cigs aren’t necessarily designed to aid in the process, however, since nicotine content in vaping liquids can be easily altered and staggered into decreased amounts, it’s theoretically possible to wean oneself off of the substance. This guest post was written by Alton Windham, a part-time writer, part-time traveler, and an e-cigarette enthusiast. He’s had the opportunity to immerse himself in the vaping community, consulting with Vapor Shark, and exploring the changing vaping landscape.